Scheduling in today's legal environment is no easy task. Attorneys are continually in and out of the office and courts and judges throughout the state utilize a variety of different docketing procedures. Cases can involve multiple parties, local and long distance travel, uncooperative witnesses, and even language barriers. Pre-suit examinations under oath require special attention to see that examinations are timely coordinated for the benefit of our insurance company clients. At Schwartz Law Group we recognize that timely scheduling is critical. We provide a dedicated Scheduling Coordinator to facilitate scheduling and keep our client's cases moving. 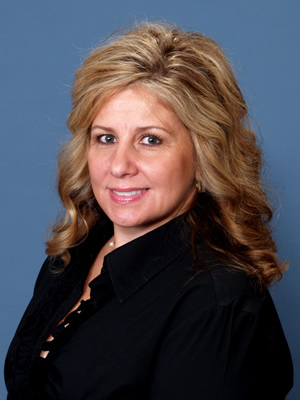 Our full-time Scheduling Coordinator, Joyce Mariotti, is available daily to help clients, insureds, opposing counsel and others whether assistance is needed to set up a new event or to confirm or cancel a previously scheduled event. If you need to schedule an event with one of our attorneys or to confirm or cancel a currently scheduled event, Joyce would be happy to help you. She can be reached on her direct phone line, 561-826-0429, via fax at 561-367-1550 or via email at jam@theschwartzlawgroup.com.